Tesla has been a leader in semi-autonomous driving tech for some time, but that’s been a double-edged sword. While ahead of many competitors, it now faces several investigations over crashes involving its Autopilot system and a flurry of criticism from safety advocates over how it is advertised. Nonetheless, CEO Elon Musk said this weekend that Tesla will start to introduce “full-self driving features” to Autopilot this coming August—a statement that’s already being misinterpreted. What does that mean? It’s hard to say, because Musk offered this as a one-off remark without elaboration, despite the intense focus on Autopilot right now from regulators and the news media. 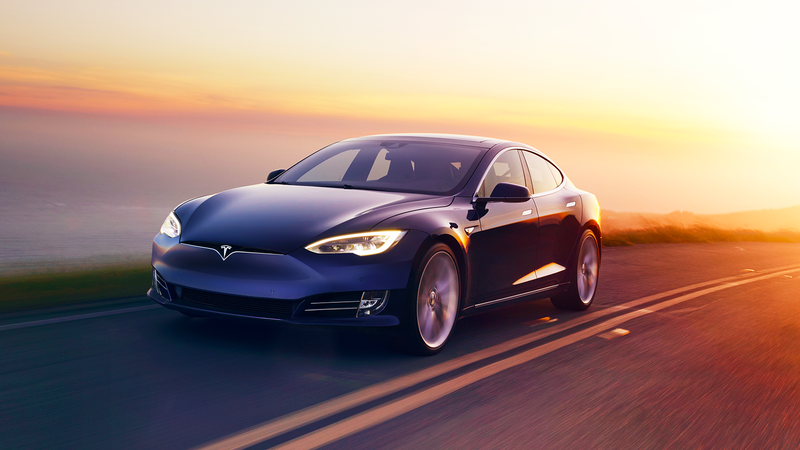 Tesla released a Full Self Driving Package in the fall of 2016 as a $3,000 add-on to Autopilot. Until now, it hasn’t been available for use—the equivalent of paying $3,000 more for your car to say it might be able to do this one thing some day. Many Teslas are billed as being fully self-driving capable, when the technology is ready, which it isn’t yet. This doubles the number of active cameras from four to eight, enabling full self-driving in almost all circumstances, at what we believe will be a probability of safety at least twice as good as the average human driver. The system is designed to be able to conduct short and long distance trips with no action required by the person in the driver’s seat. For Superchargers that have automatic charge connection enabled, you will not even need to plug in your vehicle. That’s a hell of a headline. Unless Tesla made incredible leaps in the development of Autopilot over the last two years, in which it shuffled through three directors overseeing the program, I doubt that interpretation is true. We checked in with Tesla’s press team to see if that’s indeed what Musk meant, and we’ll update the post if we hear back.